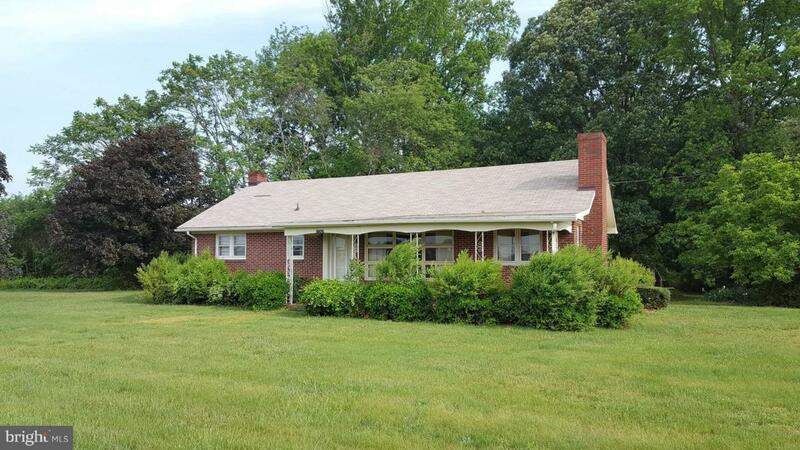 Well built, 3 bedroom, one owner, rancher on over 2 acres. Right on Kings Highway at Rollins Fork. A blank canvass ready for you to fix up to your personal taste. Full unfinished basement. Level lot. 2 storage sheds. Newer heat pump. Newer deep well. Listing courtesy of Exit Realty Expertise.